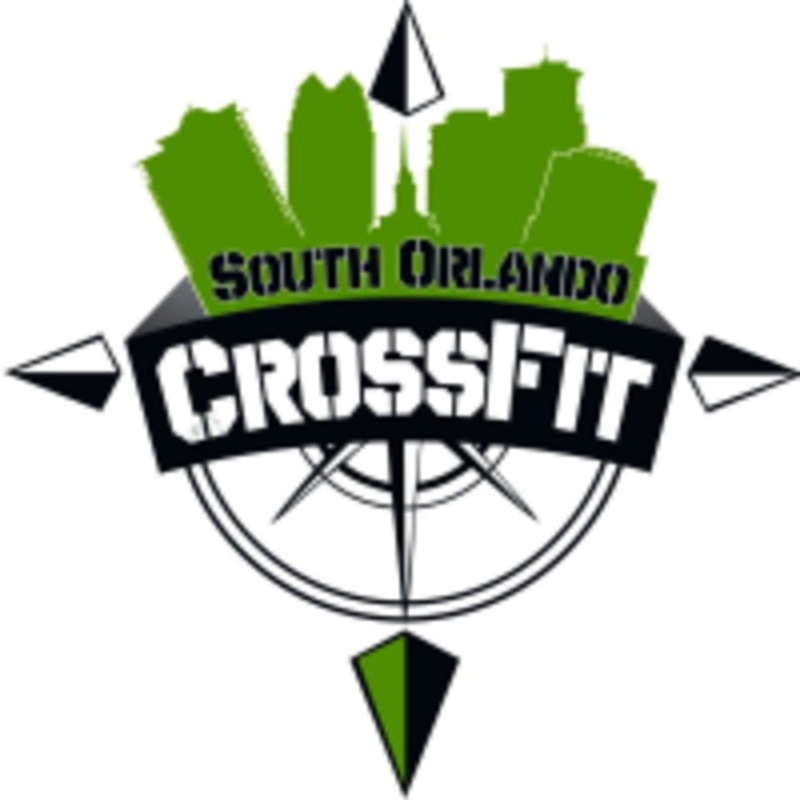 Start taking classes at South Orlando CrossFit and other studios! South Orlando CrossFit is a 5,500 square foot warehouse style building located in South Downtown Orlando near the corner of Michigan & Orange Avenue. You will find that each day at South Orlando CrossFit is varied. You are never doing the same workout twice. You can expect the WOD or “Workout of the Day” to last an hour. During that time you will be coached by a Level 1 Certified CrossFit Coach. Man i LOVE THIS PLACE!!!!!! Seriously! Informative, helpful, encouraging! I mayyyy be becoming addicted!